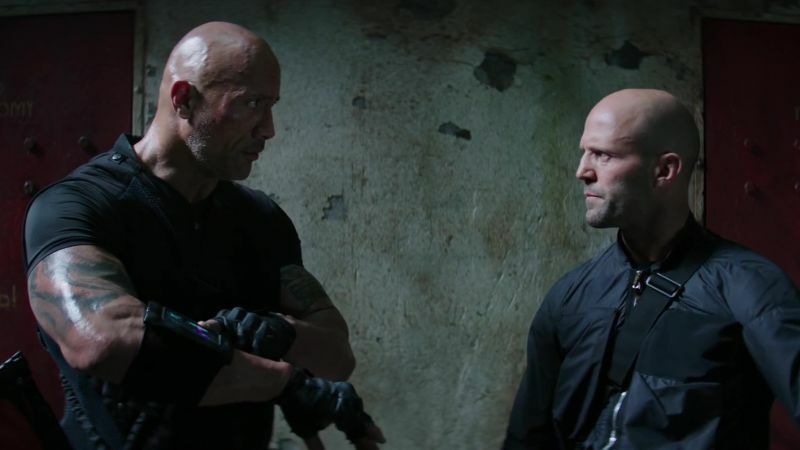 A new trailer for Fast & Furious franchise spinoff Hobbs & Shaw has arrived and it ups the ante with even more crazy action featuring stars Dwayne Johnson and Jason Statham, as well as new addition Idris Elba. 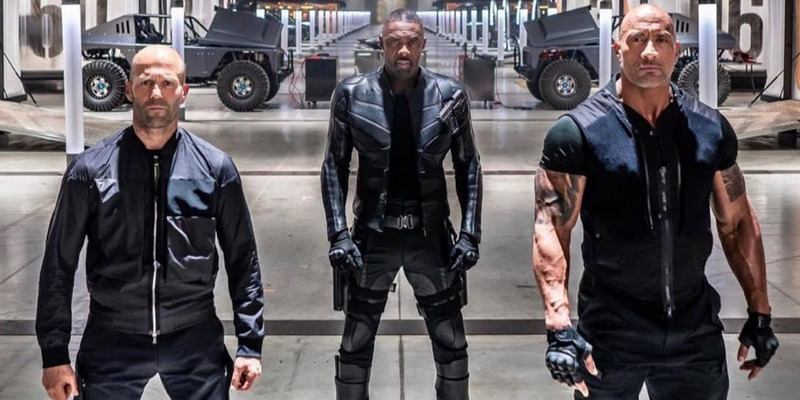 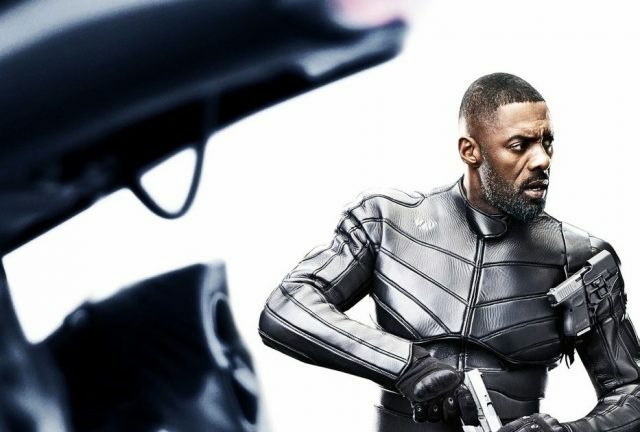 The post New trailer for Hobbs & Shaw introduces Idris Elba’s Black Superman appeared first on Digital Trends. 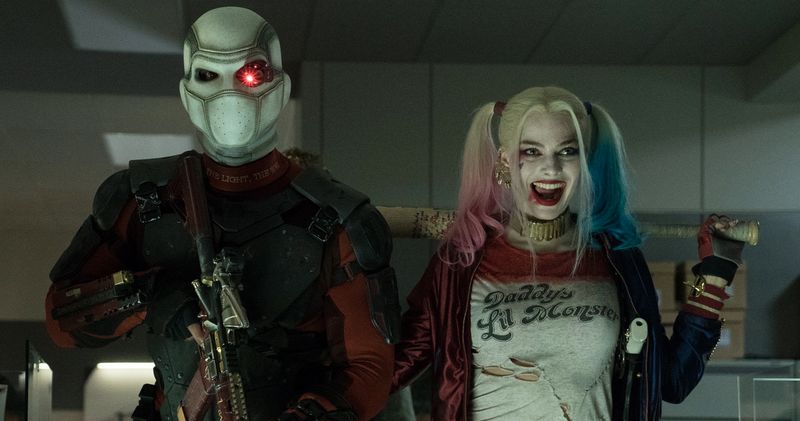 Everyone loves a good trailer, but keeping up with what's new isn't easy. That's why we round up the best ones for you. 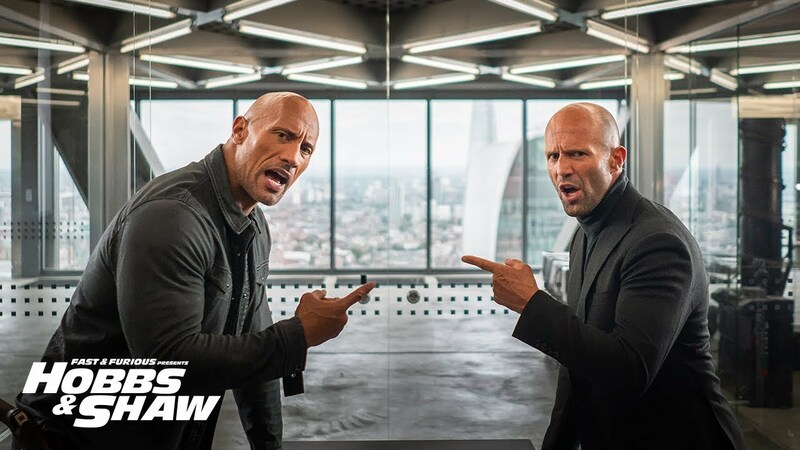 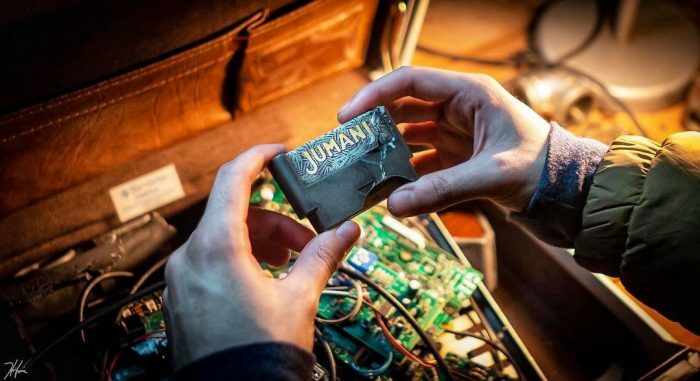 This week, it's trailers for Hobbs & Shaw, A Vigilante, Apollo 11, and The Biggest Little Farm. 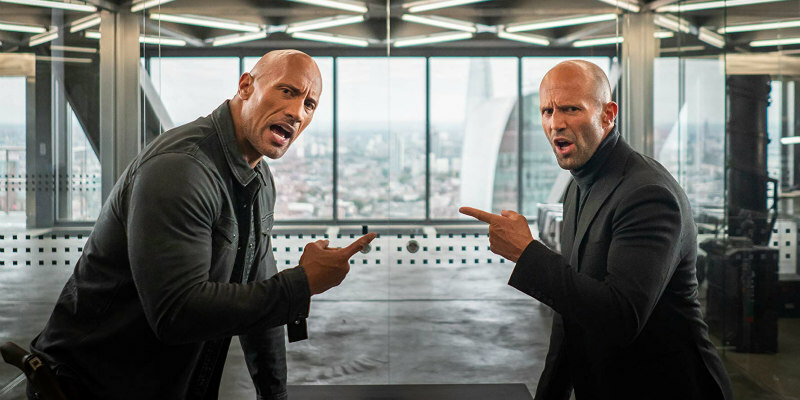 The post The best new movie trailers: ‘A Vigilante,’ ‘Hobbs & Shaw,’ and more appeared first on Digital Trends.